President Vladimir Putin will soon travel around Moscow in a Russian-built limousine, a prototype of which has already been completed. Putin said in an interview broadcast on NTV television late Sunday that the model was finished and currently undergoing tests. 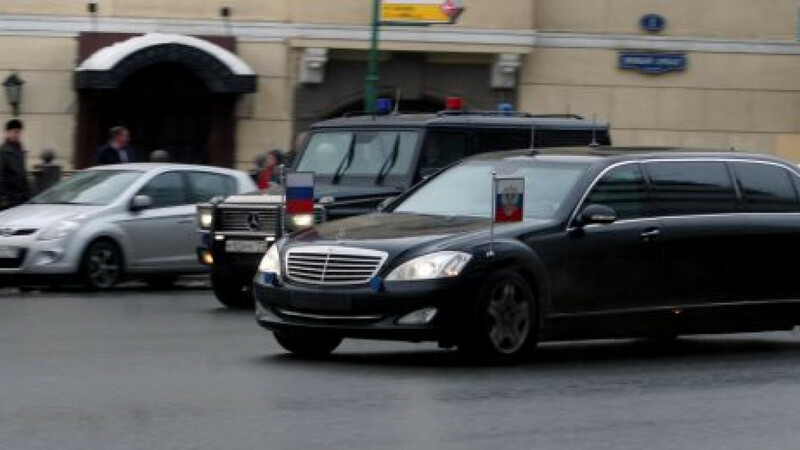 The president and his top officials are currently driven in a flotilla of Mercedes and BMWs, but the new Russian-made vehicle will be based on the ZiL model, the official brand used during the Soviet period by bureaucrats and also ridden by Leonid Brezhnev, Mikhail Gorbachev and Boris Yeltsin. The executive director of Depo-ZiL, Sergei Sokolov, said that the factory’s designers have been working on the project intermittently since 2004, Izvestia reported last month. The manufacturers also offered assurances that the new ZiL limousines would be much easier to maneuver than their bulky Soviet predecessors. In September, Viktor Khrekov, a spokesman for the Office for Presidential Affairs, told Interfax a project was under way to enlist a Russian carmaker to make multiple models of luxury cars for use by officials, including for use in official motorcades. Khrekov said, however, that ZiL would most likely not be the producer of a new line of luxury cars, adding that other options were being examined. GAZ Group is being considered for participation in the project, unidentified sources in the car industry told Kommersant last month. 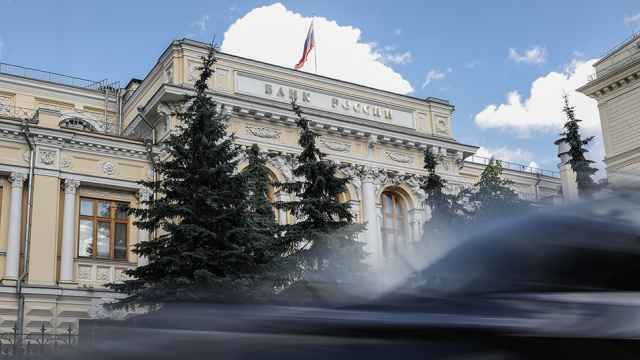 Putin said in April that all “state and municipal” officials should only purchase cars produced within the countries of the customs union, which includes Russia, Belarus and Kazakhstan, the Kommersant report said. Former President Dmitry Medvedev in 2010 ordered his administration to examine the possibility of renewing the production of limousines at legendary Soviet carmaker ZiL. In his televised interview Sunday, Putin also acknowledged that he does worry about the inconvenience caused on Moscow roads by his motorcade, but he added that road closures were necessary because he cannot always travel by helicopter.